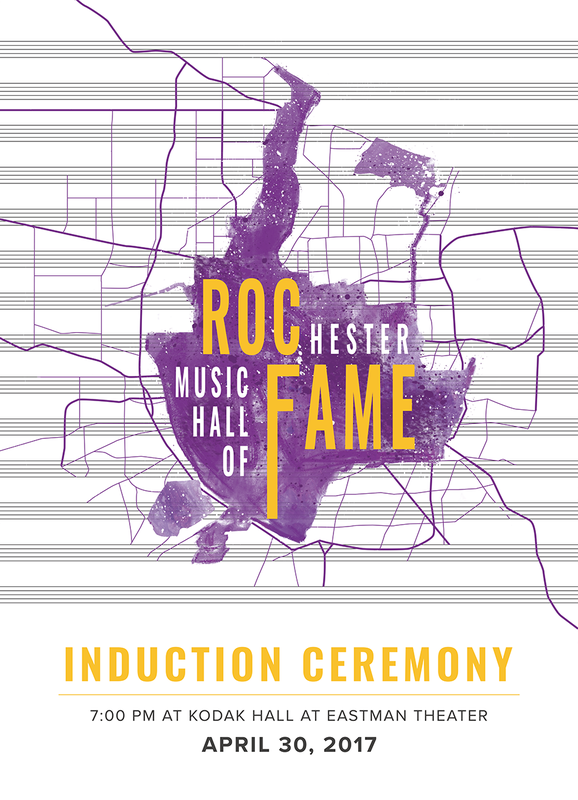 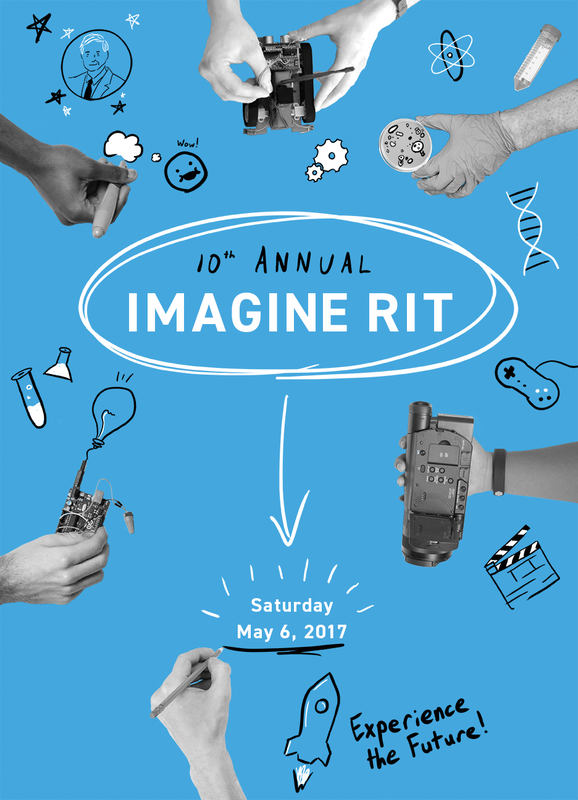 I designed these two posters for separate contests. My full process decks are here and here. 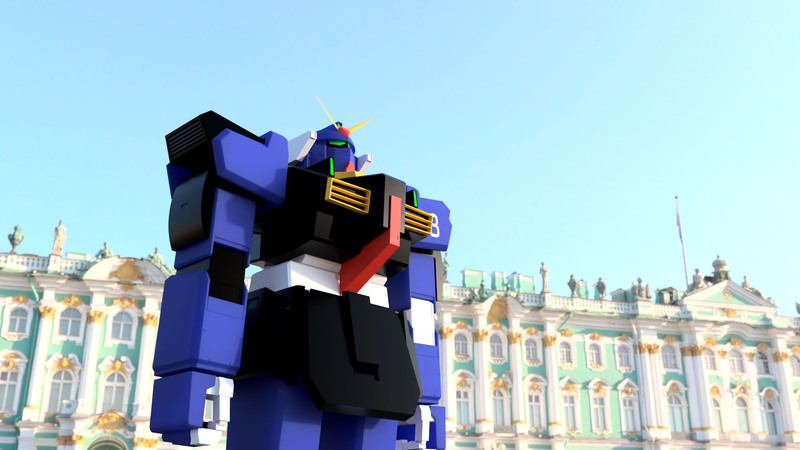 Then I made another one! 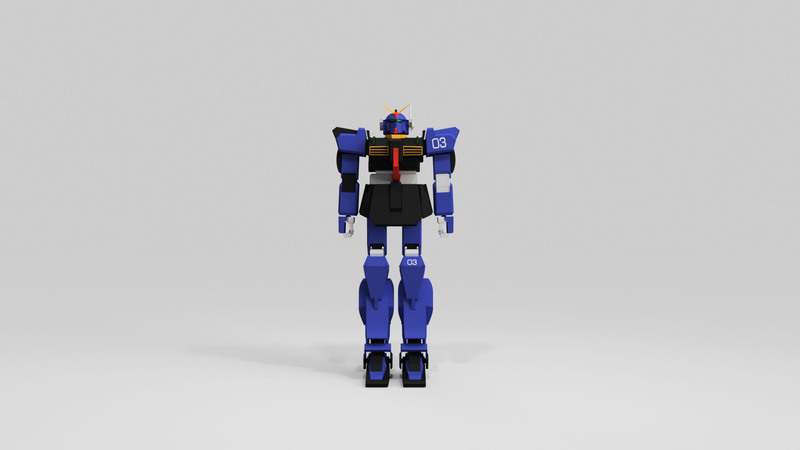 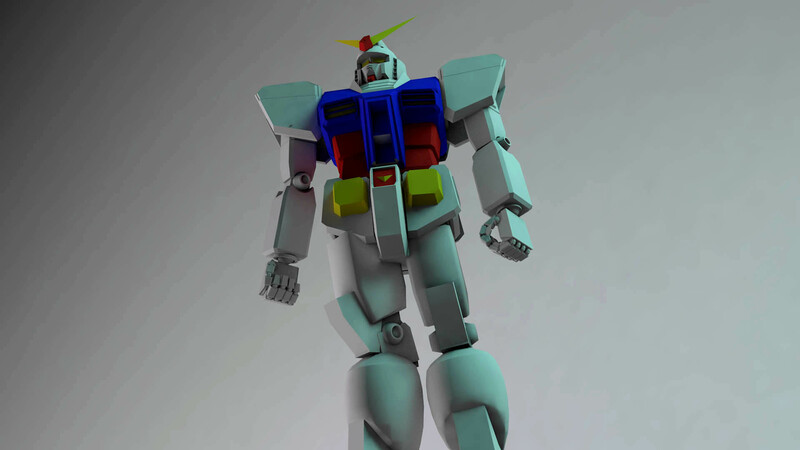 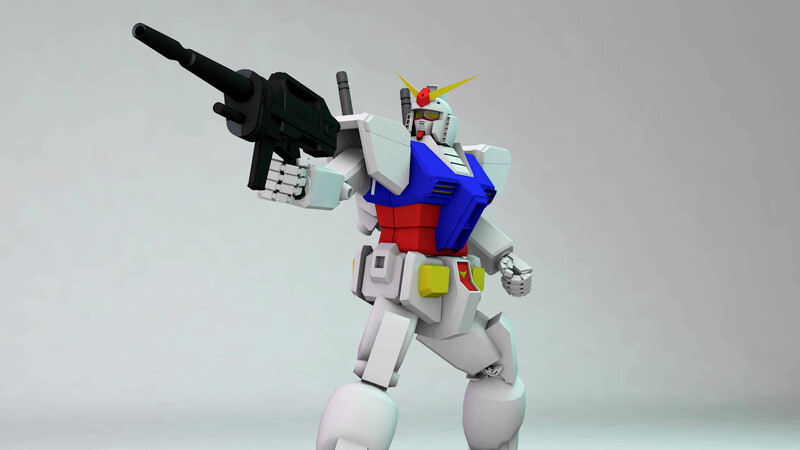 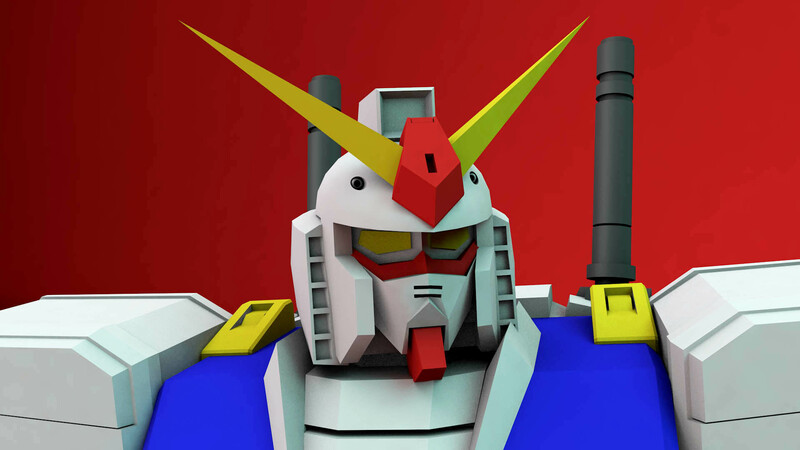 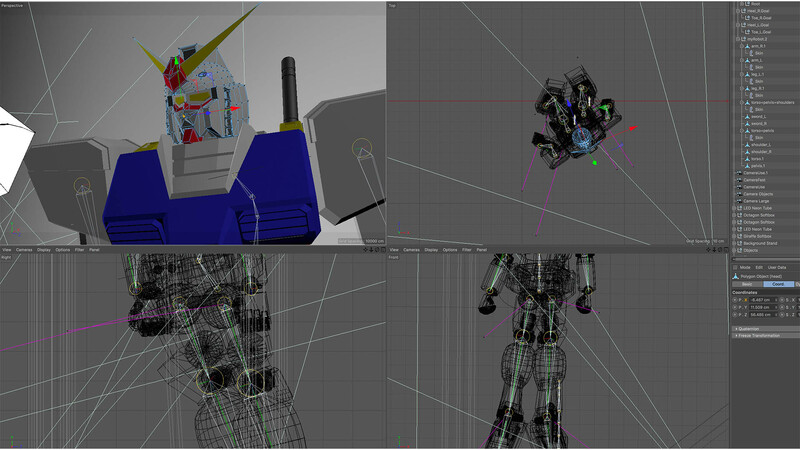 A Zeta Gundam RX-78T done in Fusion 360. 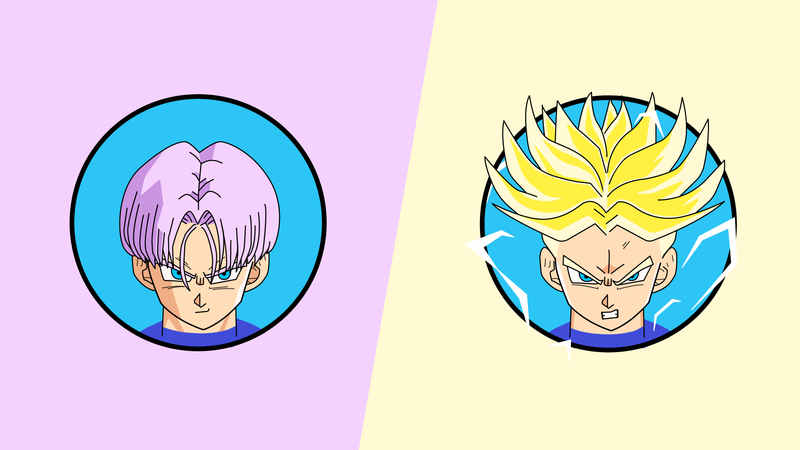 One of my favorite characters growing up this is a drawing I did of Trunks from Dragon Ball Z.
I wrote an article on Medium﻿, and I hope to write more later!